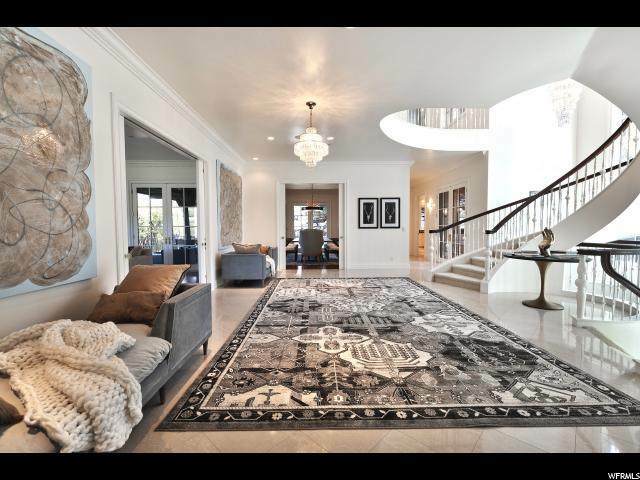 Stunning modern estate located in the private, highly coveted gated community of Glenwild. 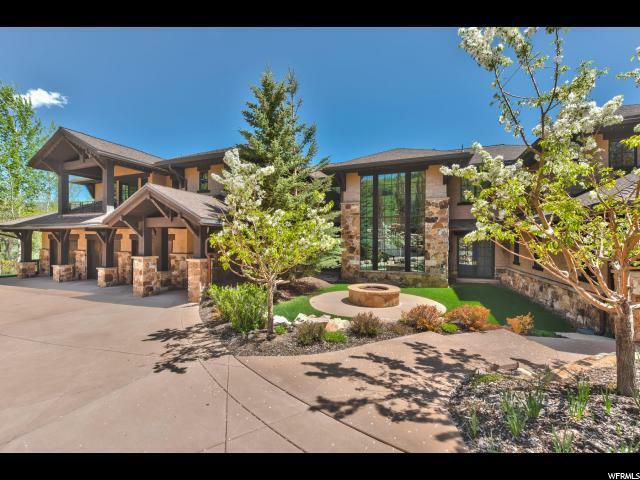 Enjoy the privacy of being the only gated estate in the community while positioned on a quiet cul-de-sac, with the back opening up to acres of open space. 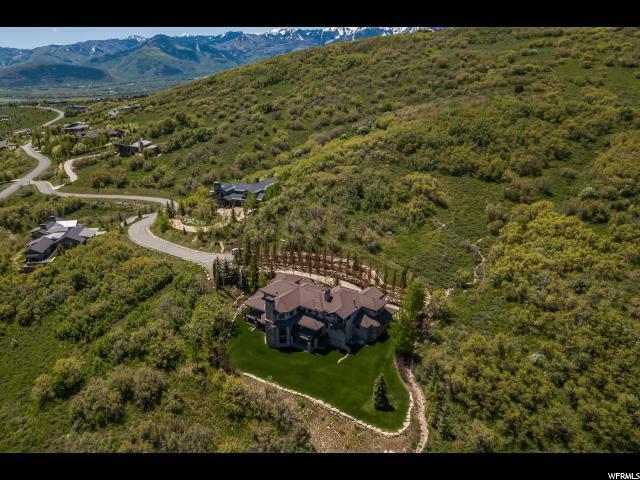 This gorgeous home has unobstructed views of the Deer Valley and Park City Ski Resort and the top-rated Glenwild golf course, making it the perfect place for entertaining family and friends. The gourmet kitchen features top-of-the-line appliances. A grand staircase leads you to the master suite with more spectacular views. On the lower level, you will find a beautiful glass wine cellar, entertainment bar, family and home theater. Only 15-minutes from Park City's Historic Main Street for fine dining and boutique shopping. Quick and convenient 30-minute drive to Salt Lake City International Airport.